Lymecycline is a type of medicine used to help relieve acne. Available as a tablet, Lymecycline helps to clear up acne with improvements beginning to show within a few weeks. Suffering from acne is a very common problem, and almost everyone experiences it at some point during their life. Most people have acne during adolescence, but it can occur at any point in your life. There are no physical long term side effects or medical impacts of acne, but it can be damaging to your self esteem and morale, which is especially disruptive during your teenage years. 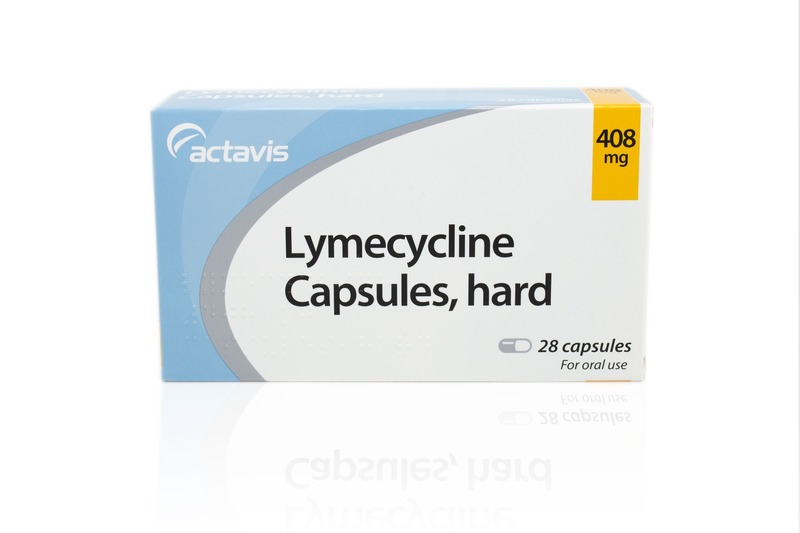 Lymecycline tablets can help you manage the problem. 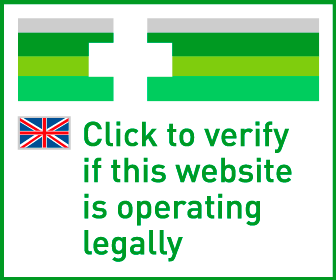 If you need to take Lymecycline, you can buy it online safely from a UK doctor such as Doctor-4-U by completing our simple medical questionnaire and getting a certified prescription. It will be dispatched within 24 hours. .
Have you been diagnosed with acne by your GP? Are you allergic to Lymecycline (tetracycline)? Do you suffer with any other skin conditions? Do you suffer from liver or kidney disease? Are you aware you shouldn't be taking Lymecycline antibiotic tablets whilst using Zineryt or Duac (topical antibiotics)? However, Lymecycline tablets can taken be whilst using Differin and Epiduo. Are you aware it usually takes 8 weeks or more of continuous usage for treatments to work? If you experience no improvement after 4 months of using this medication, treatment should be stopped or changed. Do you agree to consult your GP if you experience any of the following? Are you aware that if your acne is scarring or getting worse you should see your GP? Are you aware that if your acne has cleared up treatment can sometimes be reduced or stopped after 4 to 6 months? Lymecycline is a medicine taken in the form of a tablet to help clear up acne. You can see results within a few weeks. It contains an active ingredient that treats the infection, inflammation, blackhead and whiteheads which acne causes, which may have no long term physical health impacts, but can affect a person’s self image. Epiduo helps tackle the problem. You need a prescription from a GMC/EU certified doctor in order to buy this medication online. To buy Lymecycline from Doctor-4-U, simply complete our online consultation and if you are deemed suitable, we will dispatch your medication usually within 24 hours. If you are not deemed suitable for Lymecycline, you will receive a full refund. Do you need a prescription for Lymecycline? Yes, you need a prescription from a GMC/EU certified doctor in order to buy Lymecycline online. With Doctor-4-U’s easy consultation process, you can get a prescription for Lymecycline safely and quickly. Select the item you want to buy, click “Start Consultation” and fill out the short medical questionnaire provided. If you are deemed suitable for your prescription, it will usually be dispatched within 24 hours. If not, you will receive a full refund. Lymecycline is known as a generic product and is made up of an active ingredient of the same name. Lymecycline belongs to a family of medicines called tetracycline antibiotics. It works by killing the bacteria that cause acne, and it kills the bacteria by preventing them from making the protein they need to survive on. This process helps to clear up the symptoms of acne. Although Lymecycline is designed for those suffering from acne, your medical history may mean it isn’t right for you. Serious side effects include a yellowing in the eye (indicating a problem in the liver) or sensitivity to the sun. Stop taking Lymecycline if either of these occur, and speak to your doctor. Take ONE tablet daily. Normal course is 8 weeks.